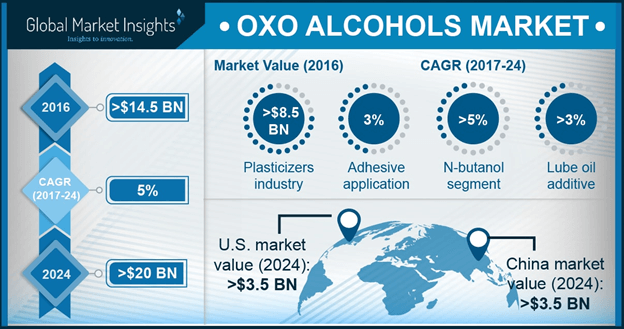 Adhesives « Global Market Insights, Inc. The recent news about Suricate Minerals looking out for hydrothermal barite deposits in North Mauritania depicts the reach of Barite Market across the globe. Mauritania reportedly represents extensive mining investment opportunities, pertaining to the socio-economic and political conditions affiliated with the region. The government has also initiated a favorable mining policy, which is a major factor that may drive the global barite industry. In the milieu of this background, Suricate Minerals has planned to invest USD 4 million for the development of barite, gold, quartz, and lithium projects. Barite is basically a naturally occurring, barium-based mineral, and is found extensively across United States, Morocco, China, and India. Endowed with the properties of chemical inertness and high density, barite finds utilization across a humongous range of applications, across pharmaceuticals, adhesives, oil & drilling, rubber & plastics, paints & coatings, and textiles. 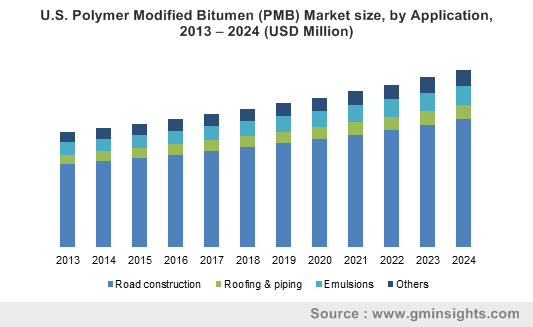 Subject to its widespread application terrain, barite market size was pegged at USD 2.2 billion in 2016, and is apparently poised to cross a valuation of USD 4.1 billion by 2024. It is noteworthy to mention that some of the African countries also serve as major mining grounds for barite, which are heavily imported by the countries across the North America belt. As per surveys, Asia Pacific and North America are expected to be major growth avenues for barite industry. This is obvious from the slew of mining and export activities that are being undertaken in both the regions. Schlumberger Texas-based Schlumberger’s M-I Swaco unit had proposed to develop a classic barite resource in Scotland, which had been approved by the local regulatory authority. The initiative aimed to mine 120,000 tons of barite annually. Voyageur Minerals Ltd. Canada-based Voyageur Minerals Ltd. strengthened its position in regional barite market by executing 3 prime projects for barite exploration project. The firm had then, planned to drill 500,000 tons of industrial grade barite at Frances Creek, undertake drilling beyond 100 m of the mined-out zones at Jubilee Mountain, and perform geological research to mine 20,000 to 50,000 ton of barite at Pedley Mountain. Honey Badger Exploration Honey Badger Exploration recently announced the acquisition of three essential zinc and barite assets in Quebec, thereby contributing its bit toward the regional barite market growth. Voyageur Minerals Ltd. Voyageur Minerals Ltd. built a strong portfolio of three wholly-owned BaSO4 (barium sulfate) deposits in British Columbia. Silver Range Resources Ltd., Benz Mining Corp. entered into a partnership with Silver Range Resources Ltd., though which the former can buy 100% of the latter’s Mel zinc-lead-barite project, for a valuation of CAD 2.7 million in southeast Yukon. North America barite market size was valued over USD 1 billion in 2016. This comes as no surprise, considering the enormous number of shale gas exploration and oil drilling activities in the area. The region will continue to remain a major contributor of barite industry, with U.S. retaining its paramount position. The continent has also experienced the usage of unconventional energy sources to meet the never-ending demand across the power generation, automotive, and oil & gas sectors, on the grounds of which, analysts claim North America barite market to register a growth rate of 4.5% over 2017-2024. One of the major states that has been achieving great heights in barite production is Nevada. Barite production in this state had risen by more than 20% from 2010 to 2013. In 2012, the numbers had increased to more than 740,000 tons from that of around 690,000 tons in 2011. With the continued shale gas boom and the robustly growing oil & drilling industry North America barite industry will carve out a lucrative roadmap over the years ahead. LY Resources (LYR Group) AsiaPhos, the mineral resource group had declared the acquisition of LY Resources for USD 36.8 million. The deal aimed to acquire the ownership of 55% of Deyang Fengtai Mining, which held the license for the barite rocks in Sichuan. Andhra Pradesh Mineral Development Corp. (APMDC) Andhra Pradesh Mineral Development Corp. had announced the approval of the Indian barite tender that provided the company with exclusive rights to mine and sell barite for a 12-month period. The govt. approval was a major milestone in the development of the regional barite market. Barite Investment Thermax recently acquired Denmark-based Barite Investment with a view to establish barite facilities in the region. Asia Pacific barite market is expected to emerge as one of the most lucrative growth avenues for barite market, given that the region has been experiencing a commendable growth across numerous sectors. As per analysts, the continent is anticipated to generate substantial revenue from the sales of white and off-white barite, which is slated to grow at a CAGR of 3% over 2017-2024. 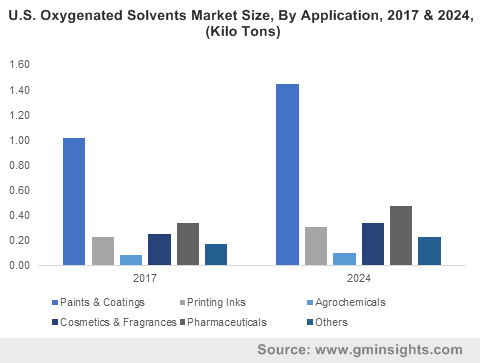 This is primarily due to the growing prominence of the paints & coatings sector in the region, since the product is heavily utilized in this industry. 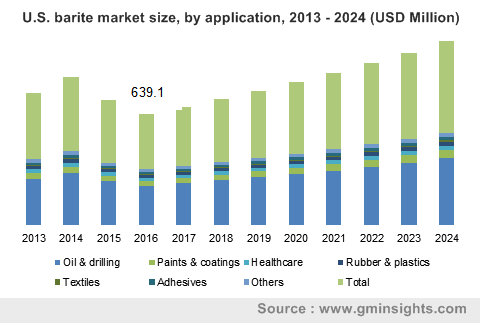 APAC barite market is expected to register a CAGR of 7% over 2017-2024, with India and China at the helm. The substantial shale gas exploration activities in China, say experts, will serve to be one of the major drivers pushing the growth of the regional barite market. 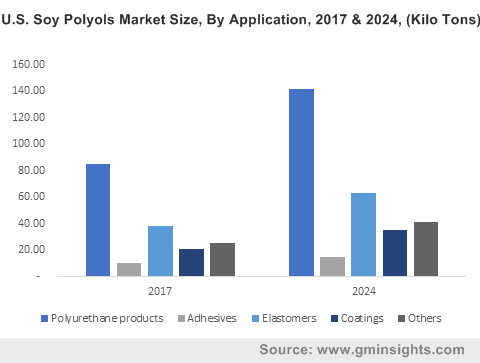 Besides, the ever-growing construction, automotive, paints & coatings, and consumer goods will prove to make a marked impact on the growth path of APAC barite industry. Experts predict that major companies operating in global barite market will make substantial investments toward the global revenue in the future. Having established its footprints across major geographies, barite market is also likely to tap into the areas on lesser potential, especially across Europe. Considering the fact that the mineral is used across numerous sectors, barite market is slated to exhibit an appreciable growth rate over the forthcoming years of 2017-2024. This entry was posted in Bulk & Specialty Chemicals and tagged Adhesives, Barite Market, Barite Market Analysis, Barite Market Growth, Barite Market Outlook, Barite Market PDF, Barite Market Report, Barite Market Share, Barite Market Size, Barite Market Trends, Barite Market Update, Brown, Grade 4.0, Grade 4.1, Grade 4.2, Grade 4.3, Grades Above 4.3, Grey, Oil & Drilling, Paints & Coatings, Pharmaceuticals, Rubber & Plastics, Textiles, Upto Grade 3.9, White & off white.